Welcome#2019Hop #Giveaway!! #Enter to #win a #giftcard!! I’m pleased to be taking part in the Welcome 2019 Giveaway Hop this year. It’s your chance to enter to win a bunch of prizes from many other bloggers. 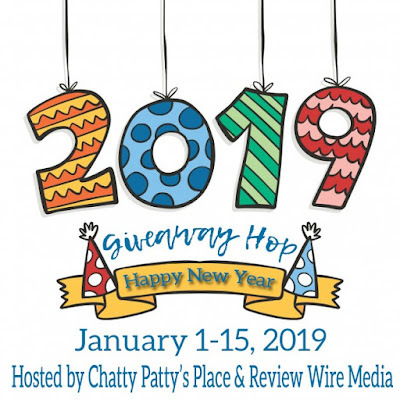 Review Wire Media and Chatty Patty’s Place will be hosting the Welcome 2019 Giveaway Hop which will run from January 1st-January 15th. 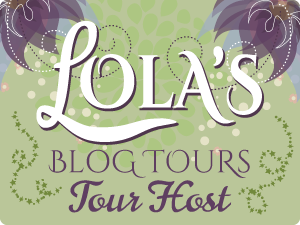 Visit all of the blogs in the linky to get your chance to win an amazing prize worth at least $10.00 from each of the bloggers. I love the beginning of a new year! It is the perfect time to relax after the hustle and bustle of the holidays and get ready for all the new adventures of the coming year. I can't believe the year is already over. I am happy and sad about that. So much happened last year both good and bad. That my head is still spinning from it. 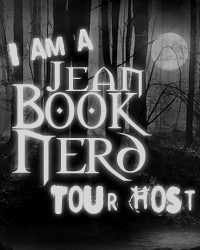 As you know I am mainly a book blogger so check out some reviews and don't forget to check out my Giveaway tab, there are so many awesome books and Amazon giveaways I can hardly post them fast enough.! Have fun hopping to all the great blogs participating in this wonderful hop! Enter my rafflecopter to win a $10 Amazon eGift Card!